Disclosure: This article and giveaway were made possible through a partnership with Attorney Henry Queener. Now that it gets darker earlier and holiday traffic is increasing, it is easier to get in an accident. 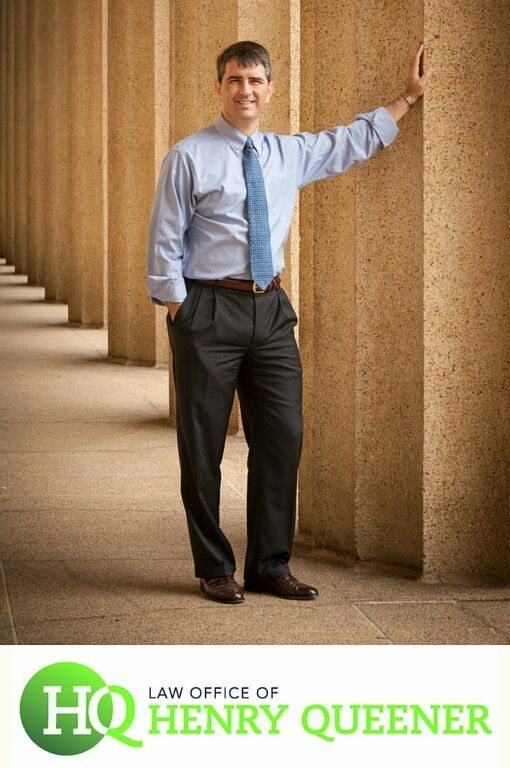 Henry Queener is a local attorney who specializes in car accidents. 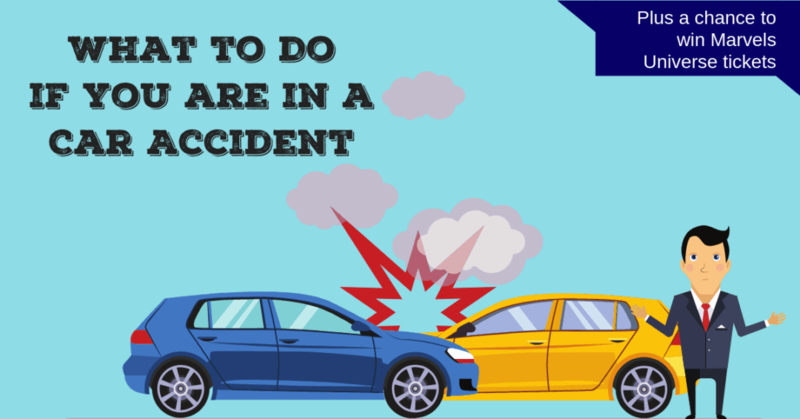 We recently had a conversation with him about what to do if you find yourself in a fender bender or more serious collision. Should you move your car if possible? Or leave it in the location of the accident so the police can see it? First, always be safe. If your car can be safely moved and everyone is mostly okay, then it is always a good idea to get out of traffic because the backup just increases the risk of more wrecks. But, before moving the vehicles take lots of pictures with your phone. Once the vehicles are moved opinions and memories will vary about who was aware and in what lane when contact occurred. Take Pictures! In what situations should you report an accident to the Tennessee Department of Safety and get a police report? It is really a judgment call if you contact law enforcement about a wreck or not. Sometimes the police are having a very busy day with lots of wrecks and they will tell you over the phone that it will be several hours before they can get to you. In that situation, if no one is hurt, and it is a minor traffic collision, taking all the pictures and going home and calling the insurance companies may be preferable to standing on the side of the road for two or three hours. What happens if the accident happens in a parking lot? Will the police come to take a report on private property? Nine times out of 10 the police will not come to the scene of the wreck that happens in a parking lot or somewhere other than public roads. But, just because the police do not come does not mean there’s no way to memorialize what occurred. Again, take lots of pictures from as many angles as possible, so that it will later be clear what happened because opinions and memories will later vary. What information should you exchange with the other driver? Take a picture of the front and the back of the other drivers driver’s license and the front and back of the other drivers insurance card. Ask the other driver if there address on his/her license is still current, then asked the other driver for their phone number. Finally, go take a picture of the license plate of the other vehicle. Should you be medically evaluated even for a fender bender? If you do not feel right at the scene or an hour later or the next day, then go get medically evaluated. But, realize if you do not get medically evaluated until two or three days later an insurance company may find it hard to believe that anything medically happened in the car wreck because of the lapse of time between the wreck and the medical evaluation. What records do you need to keep if you were injured? All the pictures you took of the location of the cars, the damage to the cars, the other drivers driver’s license and insurance card, and vehicle plate. All other records and documentation can later be obtained from other sources such as medical providers or various online services. What is the best way to work with insurance to replace car seats? Henry Queener of QueenerLaw.com is an experienced auto accident lawyer. If something does happen, no matter if it is a small fender bender or a more serious crash, follow his advice and write Queener Law’s phone number (615) 933-9000 down with your auto insurance and registration. It is easy to forget what to do with all the stress created in the moment of an accident. And remember, he and his staff are only a phone call away. They can help you with all the details of an accident and get you maximum financial recovery while you focus on your family. Enter to Win Tickets to Marvel Universe Live! Marvel Universe Live is making a stop at Bridgestone arena, December 6th – 9th and Queener Law wants to send one lucky winner and a guest to the show on December 6th show at 7 PM. You will also get a Lectro Link so you can participate in the show! If you win, you will receive 2 tickets to attend Marvels Universe Live on December 6th, 2018 at 7 PM at Bridgestone Arena in Nashville. The winner will be drawn on November 15th and notified using the email address you used to log into Rafflecopter below. Iron Man is my favorite!! Iron Man is our favorite character!